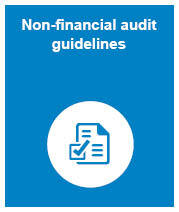 non-financial audit guidelines and fact sheets. 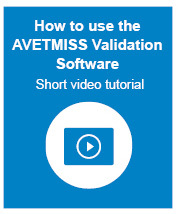 The web-based AVETMISS Validation Software (AVS) is a file validation and data submission system designed for training organisations and agencies to provide data to the National VET Provider Collection. 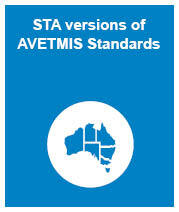 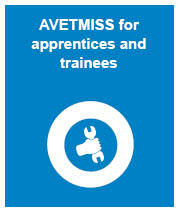 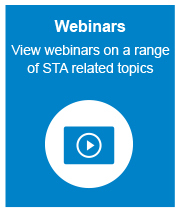 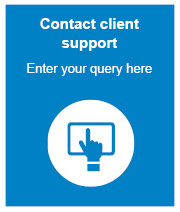 Please note that a range of documentation relating to AVETMISS VET Provider Collections and the AVETMISS validation software can be accessed on the AVETMISS support for RTOs page. 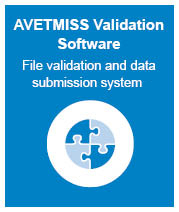 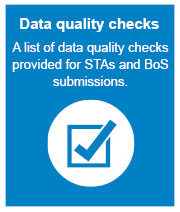 NCVER Client support: for help with the AVETMISS national data standard and the AVETMISS validation software.